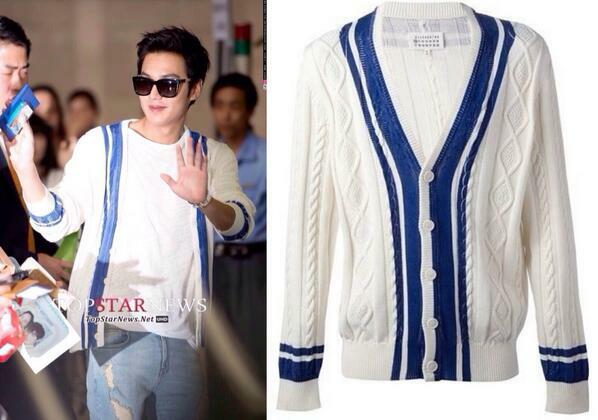 Happy to see MH's airport fashion! WIFEY-HUBBY MATCH AGAIN!!! MH is soooooooo freaking hot!!! I'm so glad to see his outfit today ~ as expected WIFEY STYLE!!!! And the smile on his face ~ happiness is all around!! IDK, this is from what CF? Hello everyone nice to be with you all again!!! i really corious & i don't know about china, did they landed in the same airport, or different airport?? i'm a newbie from Malaysia. i have been silently lurking here ever since after The Heirs ended back in December 2013. this forum is seriously addicting with all talented and funny minshinners posts. for the past few months, the first thing that i would do once i wake up in the morning and before going the bed is LURKING HERE hiks. this is my first time shipping and i am so glad that i choose to ship this 300% real couple. 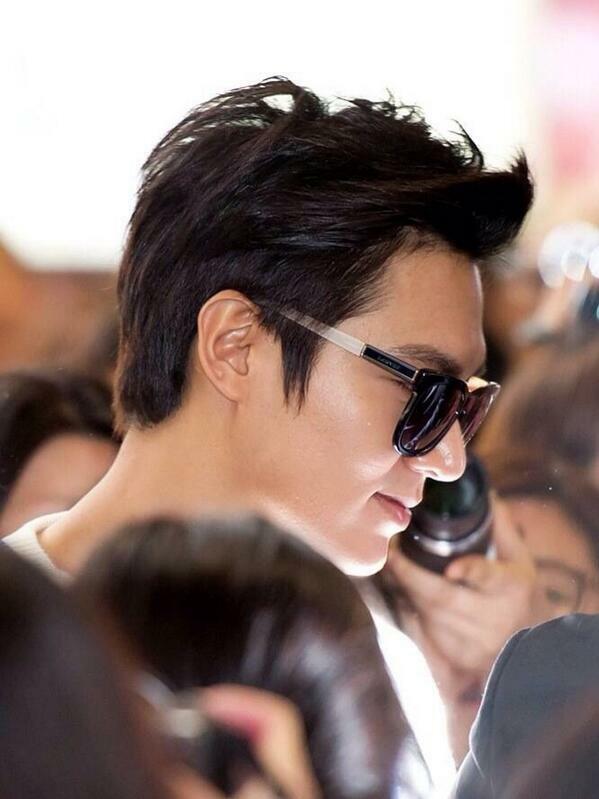 i am a fan of Lee Min Ho. i have watched BOF, PT, CH, Faith and of course i have been watching and re-watching The Heirs for nth times already. but i never ship any of his co-stars before. with uri Shin Hye, i can see and feel the difference. i just love this two love birds.